At the core of our dental practice is a friendly team of professionals that are dedicated to your utmost comfort and optimal oral health. We view each patient as a unique individual, and tailor each treatment to your specific needs. As part of our commitment to providing close, personalized attention to every patient, we want to encourage patient communication. Please know that we are here to provide outstanding patient care, and that we value the trust you have placed in us for your family and cosmetic dental needs. 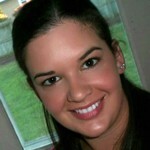 Stefanie is the Executive Assistant at Smiles by Design and Dr. Boone’s wife. 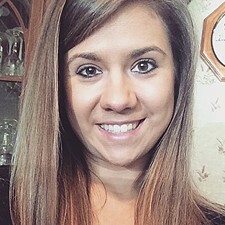 She is a graduate of Grand Valley State University, with a Bachelor's of Science in Group Science and Elementary Education. Over the years, she has worked side-by-side with Dr. Boone, managing such areas as practice marketing, human resources, accounts payable, and practice consulting. She is always busy working to make your overall experience as a patient at Smiles by Design the best it can be! In her spare time, Stefanie keeps busy attending various Wrestling, Soccer and Football events and traveling with her family. 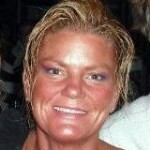 Phyllis is a Certified Dental Assistant at Smiles by Design. While her job is to see that Dr. Boone has the necessary tools to do the task at hand, her top priority is seeing that the patient feels warm and comfortable throughout their time in the dental chair. She is dedicated to her profession and strives to continually better her knowledge of all dental aspects. Phyllis resides in Sparta and loves to stay active with her family. 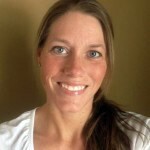 Krista graduated from Delta College’s Dental Assistant Program in 2007, where she received an Associate's degree in Applied Sciences. With her years of experience in dental assisting, her comprehensive expertise allows her to complete patient care with the greatest success. She loves working closely with patients; keeping up with their lives and giving them a positive experience. In her spare time, she enjoys being outdoors, reading and playing sports. She tries to spend as much time with her family and friends as possible. 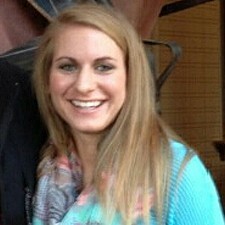 Brittany is a Registered Dental Hygienist at Smiles by Design. She strives to make her patients' visits as welcoming and comfortable as possible. Her goal is to help her patients maintain their oral health through regular cleanings as well as education. She takes pride in her continuing hygiene education and looks forward to passing that knowledge along to her patients. Brittany loves meeting new people and finds joy in putting names with smiling faces as they walk through her door. In her spare time, she loves spending time outside with her husband, especially in the warm weather. 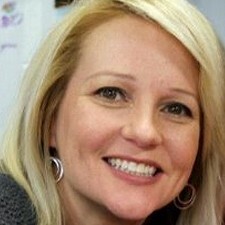 Karen is a Registered Dental Hygienist at Smiles by Design. Her relaxed demeanor makes patients feel at ease while being in a place that may not necessarily be their favorite. She loves to help people understand the importance of taking care of their smile. Karen is married, with two boys whom she loves to support in their many school and athletic activities. Sydnee is the Treatment Coordinator at Smiles by Design. She is your go-to girl for scheduling, insurance help, billing, and anything else she can do to help make your appointments flow as smoothly as possible. You can always count on Sydnee to greet you with a warm smile and a helpful attitude! Sydnee loves to ride around town on her fiance's motorcycle and find great new restaurants to experience.